MiamiPhotoFest has teamed up with Miami Design District to bring to life our inaugural event to the heart of Miami's famed Design District. Our festival will take place in the historic Moore Building. This historic venue is located in the heart of Miami's famed Design District. It was built in 1921 as the furniture showroom space for Moore and Sons. 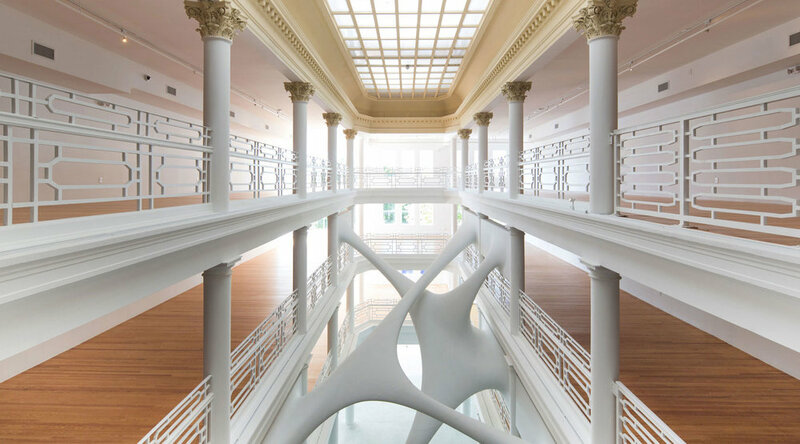 This truly unique building boasts four floors of arcaded spaces totaling more than 20,000 square feet of exhibition space. On permanent display is the site-specific installation "Elastika," created by the late Iraqi-born London-based architect, Zaha Hadid. Elastika is a site-specific installation, which aims to mutate this historical building. Join us February 27th through March 3rd as we transform this historic space into MiamiPhotoFest 2019. The Miami Design District is a neighborhood dedicated to innovative fashion, design, architecture and dining experiences. 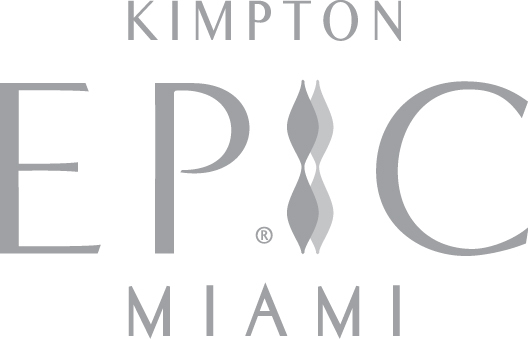 The Miami Design District, founded and owned by visionary entrepreneur Craig Robins, and L Catterton Real Estate, a global real estate development and investment fund, specializing in creating luxury shopping destinations. Together Dacra and L Catterton Real Estate have actively transformed the once-overlooked area of Miami into a vibrant destination for residents and visitors by presenting the best shopping, cultural and culinary experiences within an architecturally significant context. The Miami Design District embodies a singular dedication to the unity of design, fashion, art and architecture, and a commitment to encourage a neighborhood comprised of creative experiences.